IIM Sambalpur Selection Criteria for PGP Admission 2019 – This document describes the approach of IIM Sambalpur to preparing the Admission List for Its 5th PGP Batch 2019-21 (The approximate batch size is 120). Shortlisting of candidates for the Common process for Personal Appearance(PA) which is composed of Written Analysis and Personal Interview will be done on the basis of CAT examination score, PA score and profile score including work Experience (WE) Score as assessed during the PA process, score for past Academic Performance (PAP) and any other criterion included. 11 IIMs have decided to adopt a common process for PA which is conducted by IIM Ranchi this year. Candidates who are interested and want to get admitted to IIM Sambalpur are advised to check the complete information of IIM Sambalpur Selection Criteria for PGP Admission 2019-2021 like admission process etc through this page below. Latest: Admission Policy of IIM Sambalpur PGP 2019-21 is available now, Candidates can check from the link provided below. This year 11 IIMs viz., Bodhgaya, Jammu, Kashipur, Raipur, Ranchi, Rohtak, Sambalpur, Sirmaur, Trichy, Udaipur and Visakhapatnam together agreed to conduct a common PA which is coordinating by IIM Ranchi for PGP Admission 2019-21. The following cut-offs shown in Table below will be used for selecting eligible candidates for all subsequent stages. Like Common Admission Process (CAP) 2018, the performance of the candidates in WAT and PI in CAP 2019 would only be considered for preparing the merit list. In other words, Only those candidates would be considered who would appear for WAT and Pi for CAP 2019. All candidates meeting the requirements and applied for admission to IIM Sambalpur are eligible for consideration for shortlisting for PA process. 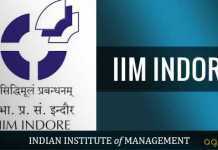 The shortlisting is done by IIM Ranchi for the common pool of 11 IIMs. considered for the merit list. The minimum scores would be decided by IIM Sambalpur at its discretion. Profile: The following will be the breakup of the 45% component for Profile. 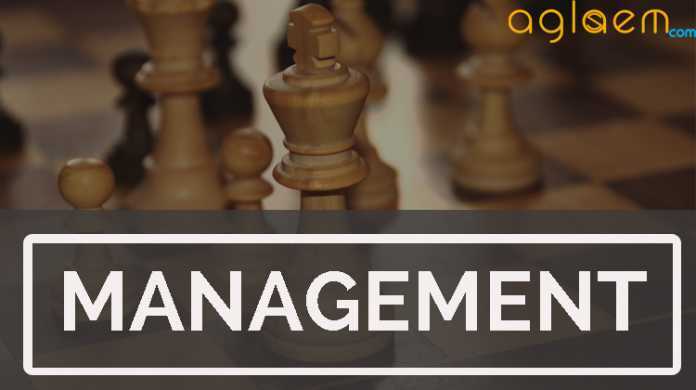 A candidate receiving an admission offer from IIM Sambalpur and accepting the offer within the stipulated date needs to send along with Offer Acceptance an Offer Acceptance Amount of Rs.50,000/-. If a candidate subsequently wishes to withdraw the offer within the withdrawal date specified in the Offer Letter, Offer Acceptance Amount will be refunded after deducting Rs. 1,000 as processing charges. If a candidate applies for withdrawal after the date specified in the Offer Acceptance, no refund will be admissible. if a candidate registers for the program, his/her Offer Acceptance Amount will be adjusted against Term l Fee. in the event of withdrawal from the Program after registration, No refund of offer acceptance amount of term fee will be made.